IMPLEMENTACIJA PROJEKTA USAGLAŠAVANJA SA ZAHTEVIMA ISO 45001 U VAŠOJ ORGANIZACIJI!! ISO 45001:2018 specifies the requirements for an Occupational Health and Safety management system for organizations desiring to achieve and demonstrate sound occupational health and safety (OH&S) performance by controlling their OH&S risks. 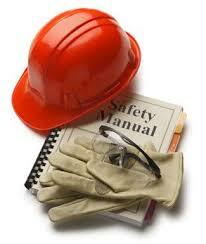 ISO 45001 is a new ISO standard is being developed to replace OHSAS 18001. 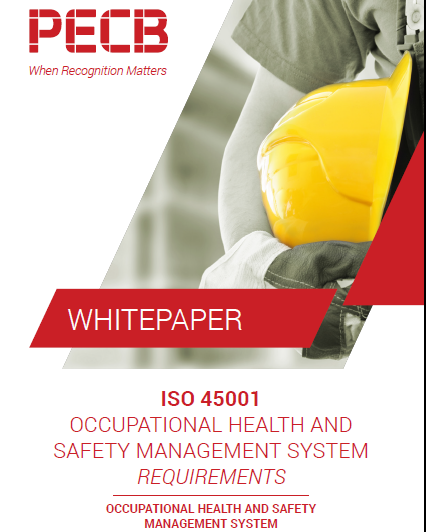 ISO 45001 Implementation and Certification are professional activities that boost organization's reputation by demonstrating that they hold both implemented and certified Occupational Health and Safety Management System. An effective Occupational Health and Safety Management System promotes a safe and healthy working environment, by providing a framework that allows your organization to identify and control its OHSMS, and improve the overall performance. 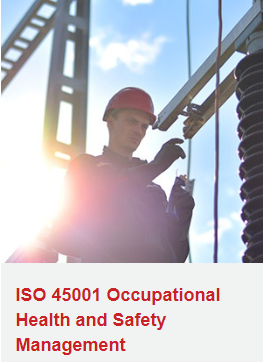 Implementing the ISO 45001 with the company such as IST can help your company demonstrate commitment in maintaining an effective Occupational Health and Safety Management Systems. Establishing an OH&S is the best way to demonstrate your organization's Occupational Health and Safety awareness and commitment to your employees, customers, community and statutory and regulatory bodies. ISO 45001 is for all organizations, regardless of type, size, products or services provided. Many governmental and public agencies such as, education, healthcare and police departments also implement ISO 45001 Occupational Health and Safety management systems. 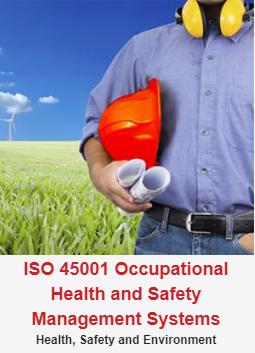 Institute IST understands how to design, develop and implement ISO 45001 certification ready Occupational Health and Safety management systems from the bottom up to meet ISO 45001 standards. 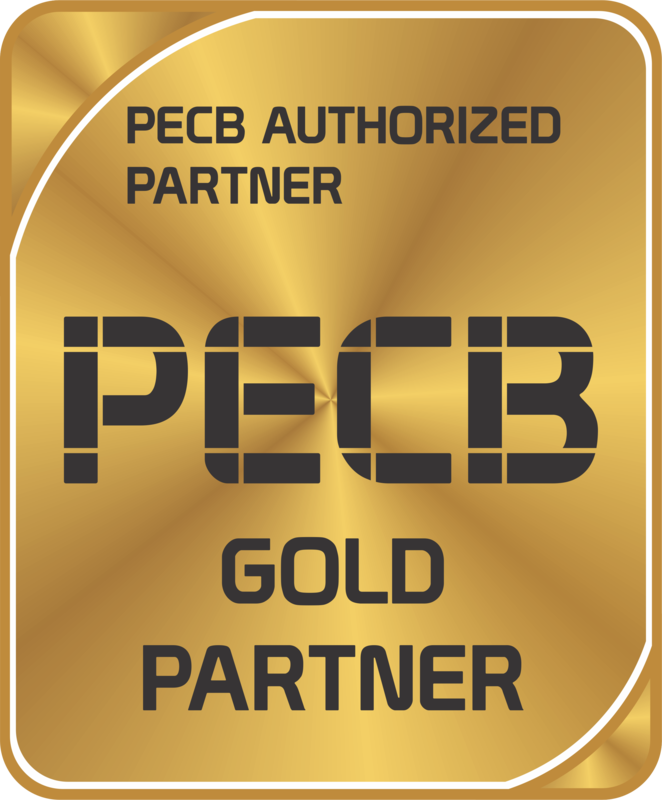 If your organization has existing management systems, we will help you integrate ISO 45001 into your current system(s), such as ISO 9001 and ISO 14001. We can guarantee your ISO 45001 Occupational Health and Safety management system will get certified by accredited certification bodies. Our trained and experienced management system consultants will assist your organization in designing, developing, and implementing your ISO 45001 Occupational Health and Safety management system. 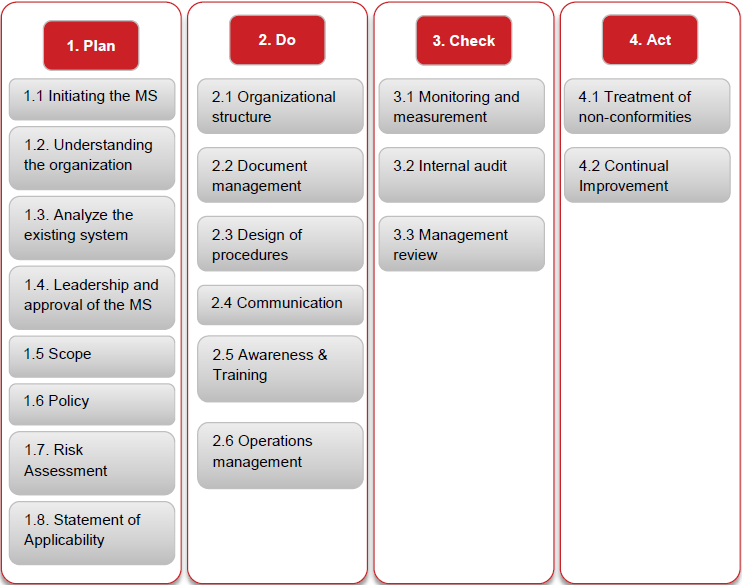 The Deming cycle follows the process approach, which allows the OH&S management system implementation process to use the requirements and the expectations of the stakeholders as inputs, understand how it produces these requirements with the necessary actions and processes, and also verification of the management system results. 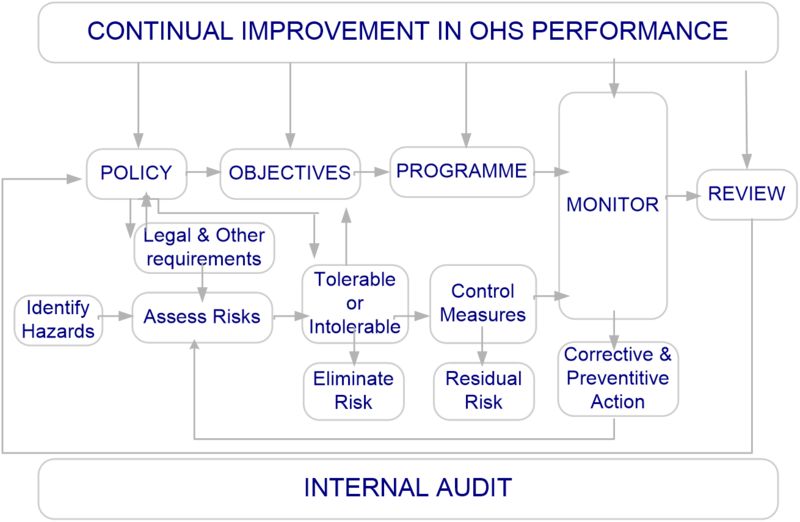 The table shows how each clause of the OH&S management systems can potentially be implemented by following this structure. This structure includes mainly the requirements that are generic and existent in almost all the management systems. However, it should be adjusted based on the ISO 45001 standard that the organization is implementing and include additional clauses as necessary. 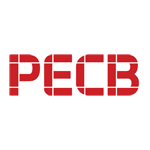 If you need help getting started in IST with PECB training for Certified ISO 45001 Lead Implementer and Lead Auditor follow the link below and contact us to begin with the first step.